"Lapel-width trends vary like all fashion, each decade has its predominant and current lapel widths." A lapel is the mark of a great suit. Well constructed it sits perfectly on the chest and rolls at just the right stance. Lapel-width trends vary like all fashion, each decade has its predominant and current lapel widths. Peak lapel, notched or shawl; a lapel width that’s timeless takes into account lapel width and button stance. In the Thirties when wide lapels, full trousers and double-breasted suits were the standard gangster elegance; suits had full shape with emphasis on the waist. 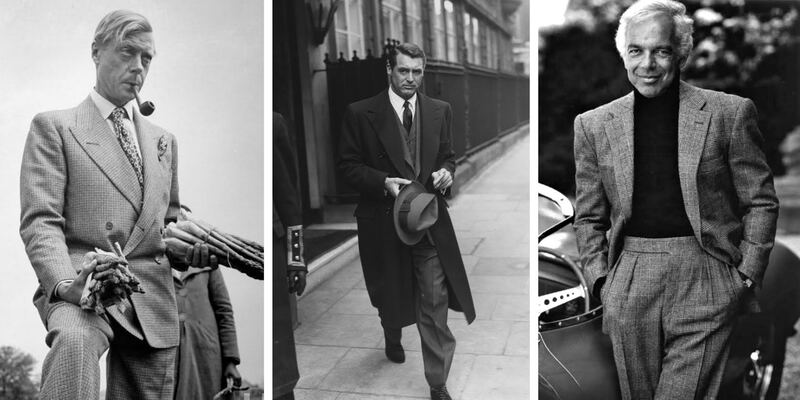 In the Forties style evolved and allowed men more options than in the past. Peak lapels were still in vogue but the decade saw the transition to notched. They remained well into the Fifties. A simple American dream in flannels and the short sleeve introduced as another avenue in sports style. The shawl collar became important for evening attire, in contrasting colours à la James Brown and Bill Haley, with Motown pop to give vigour to an otherwise satin-sheened society. The Sixties saw high-finish suits, recently reprised by men gone mad for the decade’s aesthetic. A time for more adventurous menswear trends that defined the way forward. At the dawn of the Seventies, leisure suits with softer unstructured collars and large dog ears worn outside lapels, a trend that returned again in the Nineties and now at the House of Gucci. 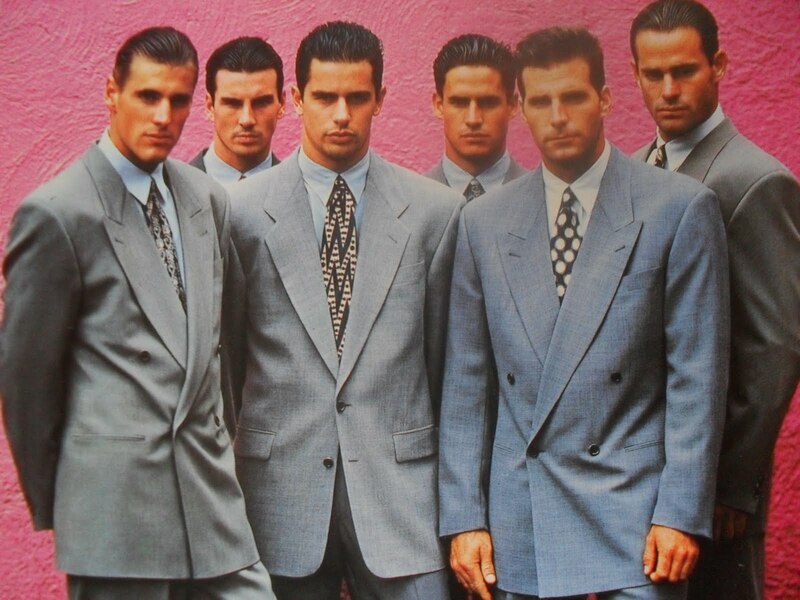 The Eighties reined in the collar width, notched lapels meant big business. The Nineties meant bigger again, but everything including suiting had a more relaxed fit. At the beginning of our current decade, narrow lapels dominated thanks to a global fashion trend sparked by Hedi Slimane’s work for Dior Homme. Skinny was in, apparently. Today's lapels have resumed a more harmonious fit, particularly with a resurgence of tailor made. The right width is based on proportion (unless you have a particular preference) and the most flattering shape to your frame. A tailor will guide you your lapel choice from slim to wide. All manner of chest widths, no matter the waist line. Oscar Hunt will advise on the correct width during your fitting.